£50 will be required to secure booking. 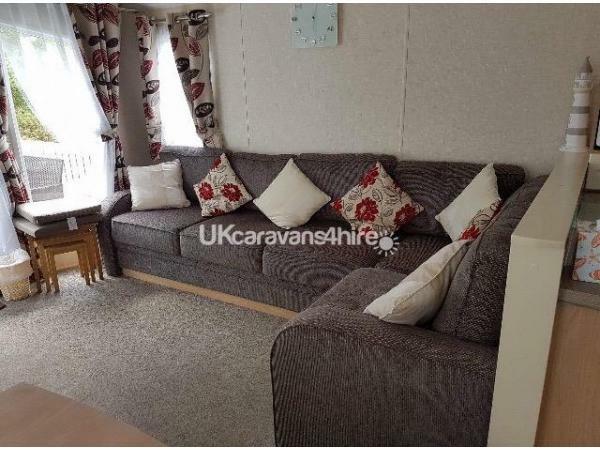 This will be refunded once the caravan is cleaned. Remainder to be paid four weeks before the holiday. Park passes are not included and can be bought from reception on arrival if required. 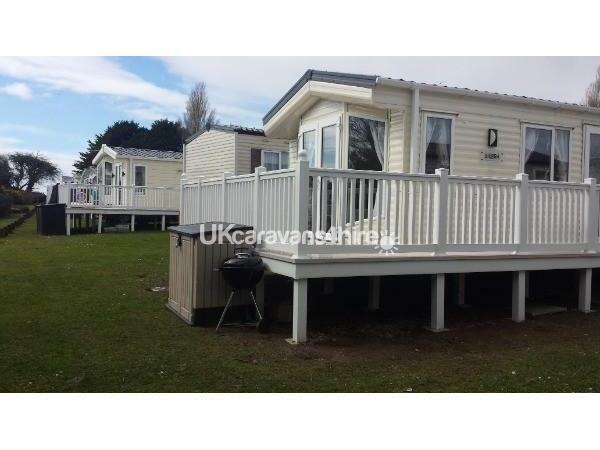 Beautiful caravan situated at Rockley Park in Poole, Dorset. 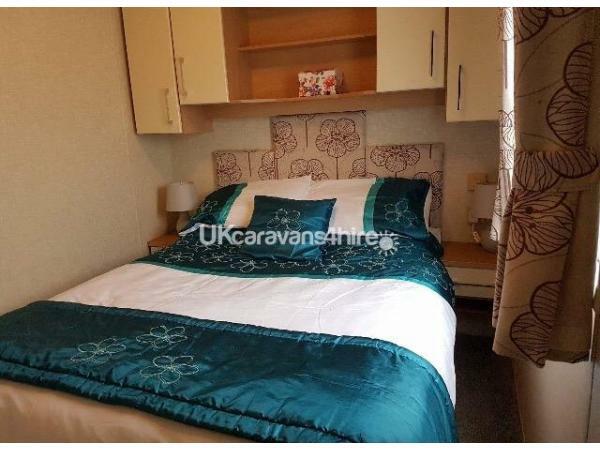 Sleeps 8, with 3 bedrooms and sofa bed in lounge area. Fully equipped kitchen, with a large fridgefreezer. The lounge area has french doors leading onto a decking are with patio table and chairs. 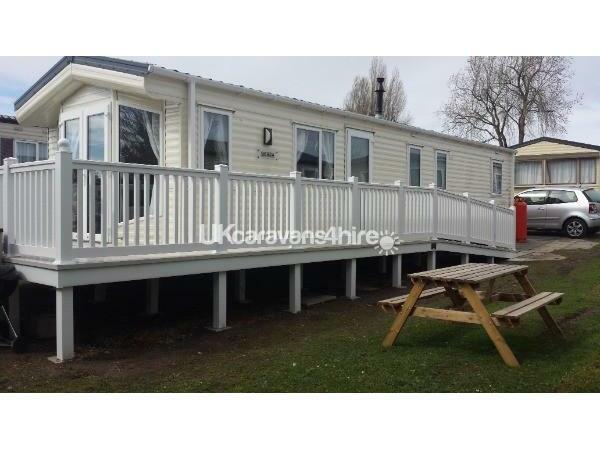 It is a large plot with a wooden picnic table and barbecue also for use on the grass. There are two toilets and a large shower. 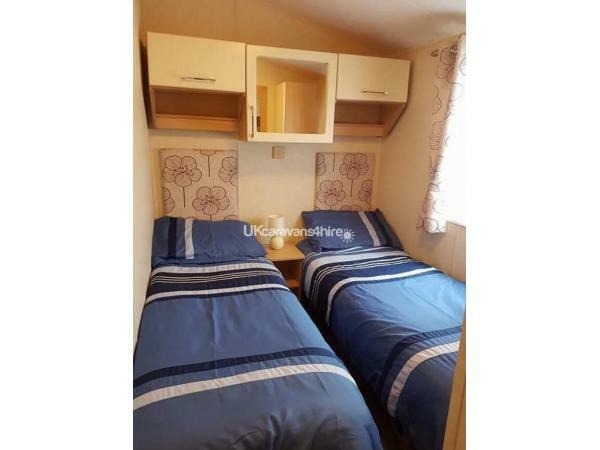 The bedrooms all have wardrobes and drawers. 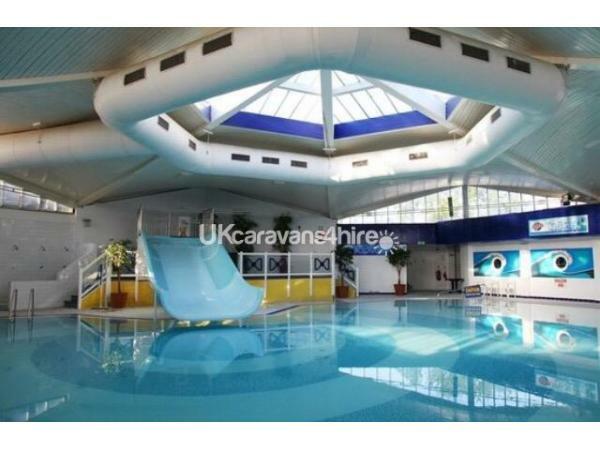 All duvets, bedding and towels will be supplied. 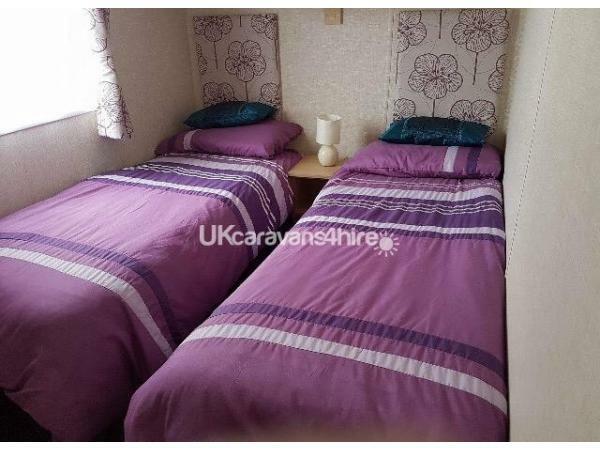 Comes with hairdryer, iron and ironing board. Everything you need for your holiday will be there.